Looking for a total room transformation?! Uplighting is the best way to make a dramatic difference to any space. Choose one color, or switch colors throughout the celebration! A little color could change the entire night. The lights could be any color, from a white to a red to green (or whatever else). When they’re implemented, the house lights at the venue can be dimmed. 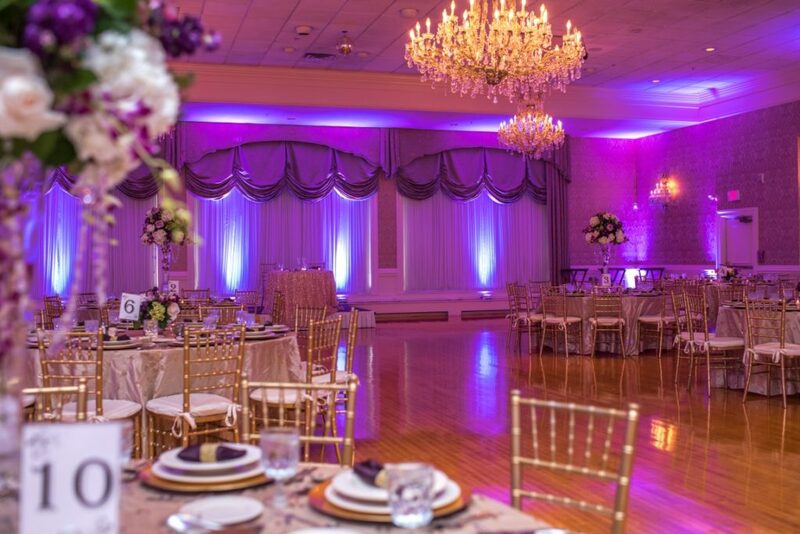 Uplighting can greatly enhance the ambiance of the room in a very elegant way. At its best it can greatly enhance your wedding event, helping to make it livelier, elegant, and visually stunning. Walls, ceilings, corridors, archways, pillars, sweetheart tables, cake tables, and beyond can all be enhanced by visually stunning colors, making an event more lively, or simply elegant. 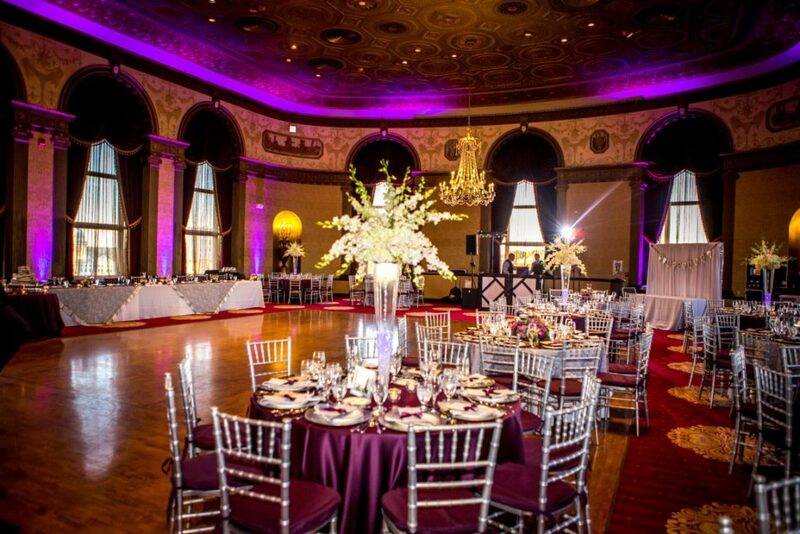 In short, Uplighting warms function spaces with vivid colors, adding a “WOW” factor as guests arrive. Our services are always affordable, and competitively priced in today’s ever changing market. It’s guaranteed to boost the party atmosphere and leave a lasting impression on your friends and family long after the event has concluded.